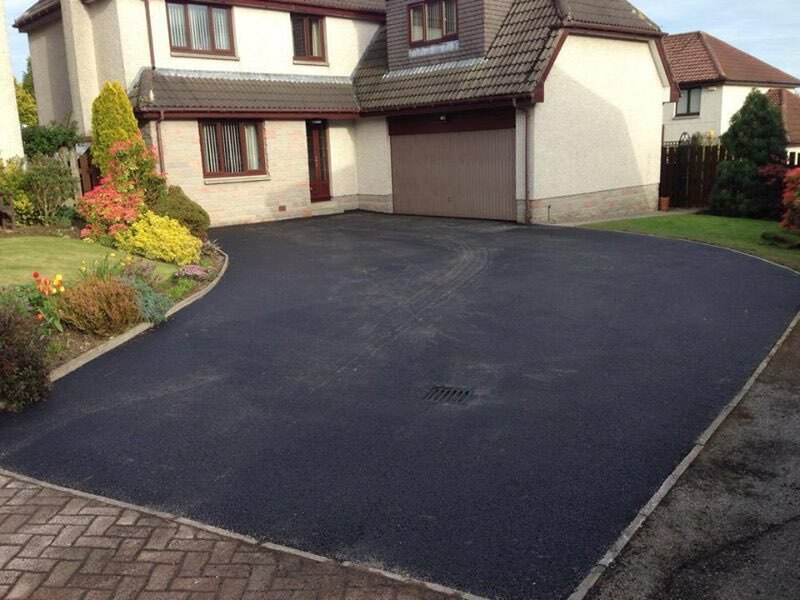 In some cases, our customers simply prefer fresh tarmac. 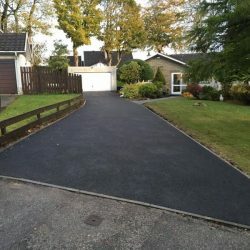 We’ll pave your space perfectly, so that it is smooth, durable, and able to withstand vehicles or foot traffic. 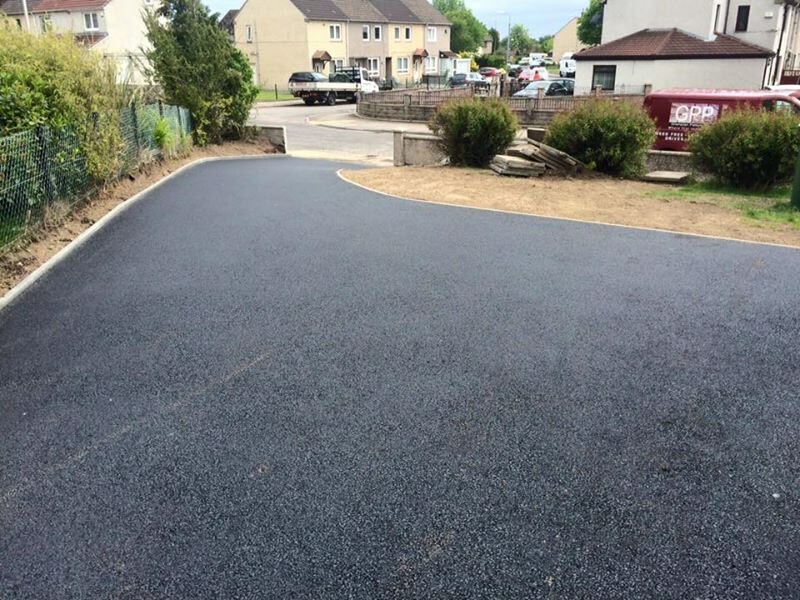 Tarmac paving requires an understanding of how to lay tarmac effectively. 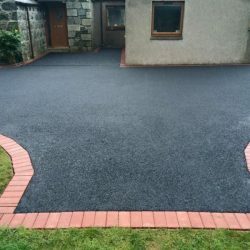 At Grampian Pattern Pave, we are educated and practiced in paving beautiful tarmac each and every time. 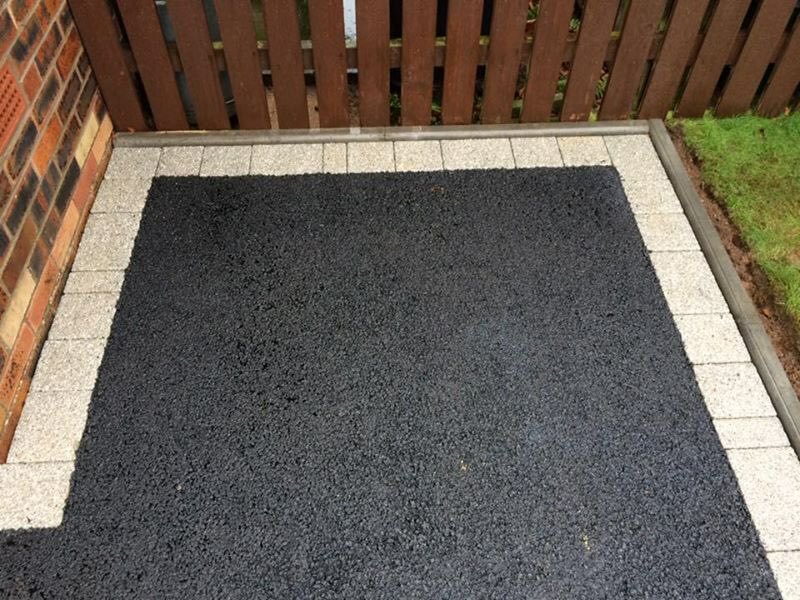 When we come to pave your space, we’ll take care of everything from day one. 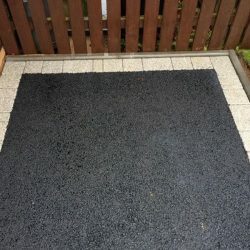 You only need to make sure that the space is clear and available to us. 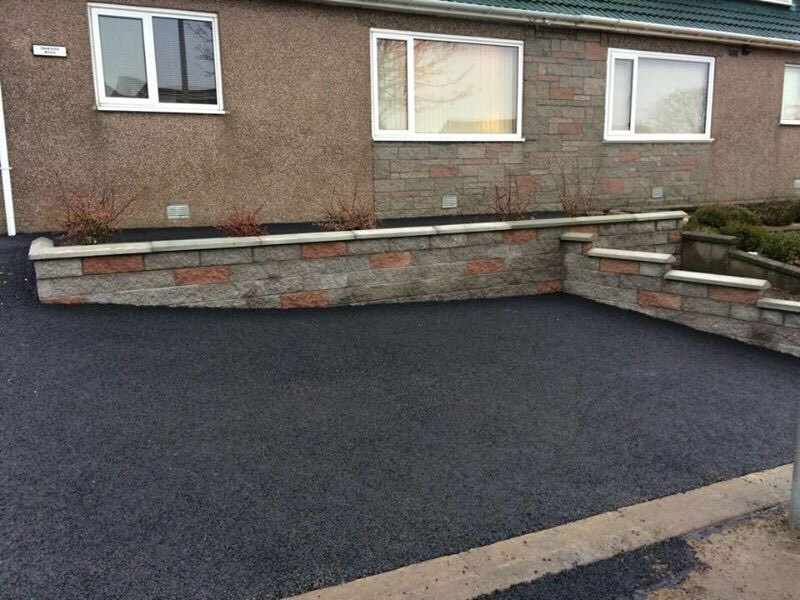 You can trust the space in the hands of the experts at Grampian Pattern Pave in Aberdeen. 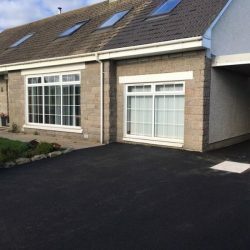 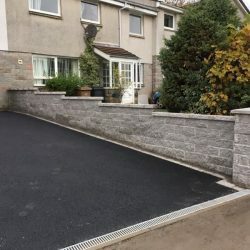 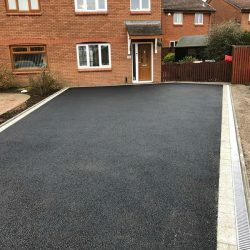 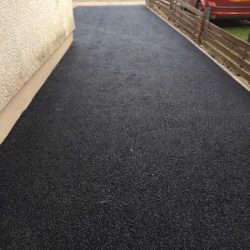 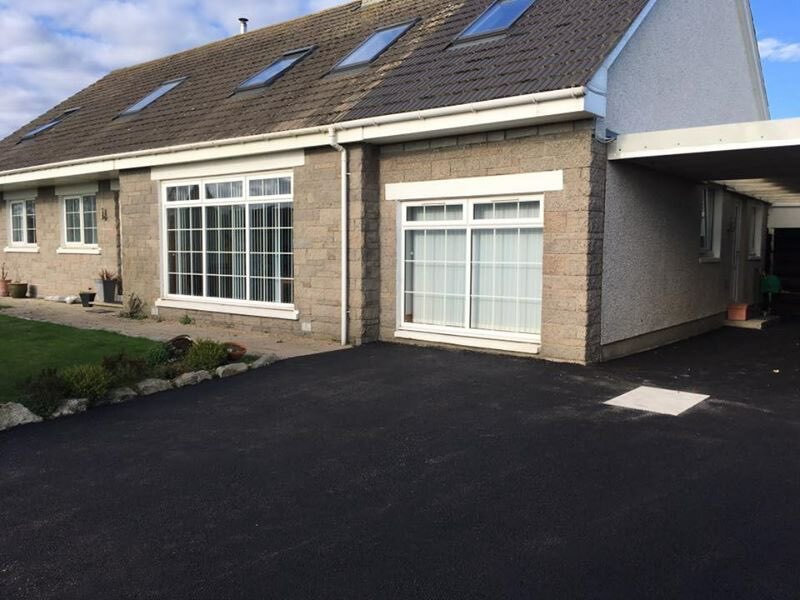 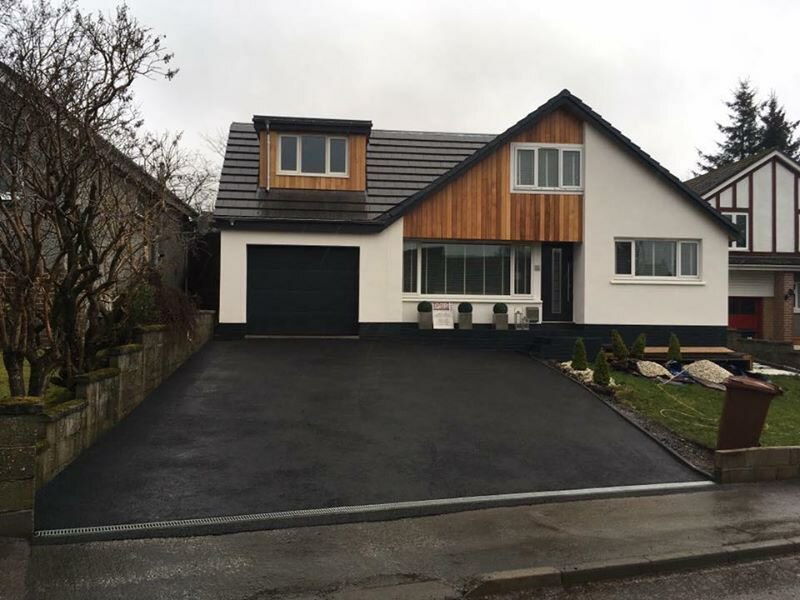 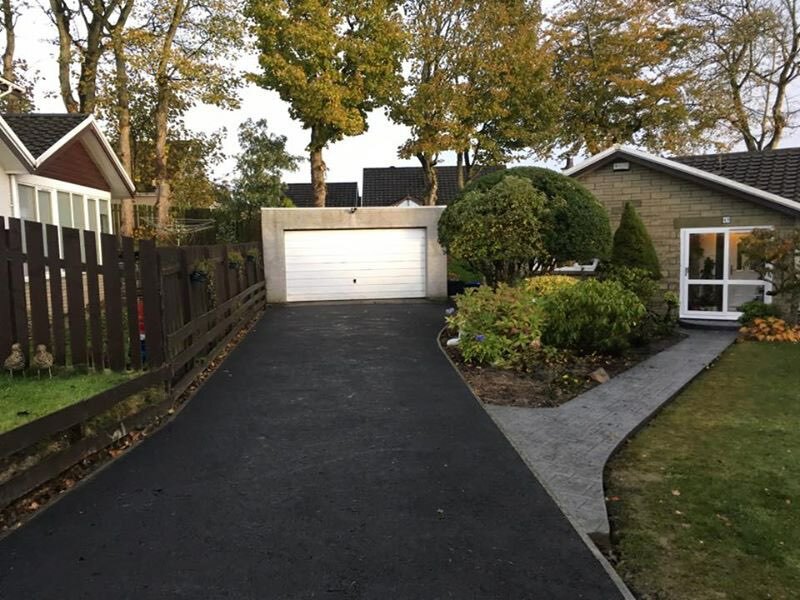 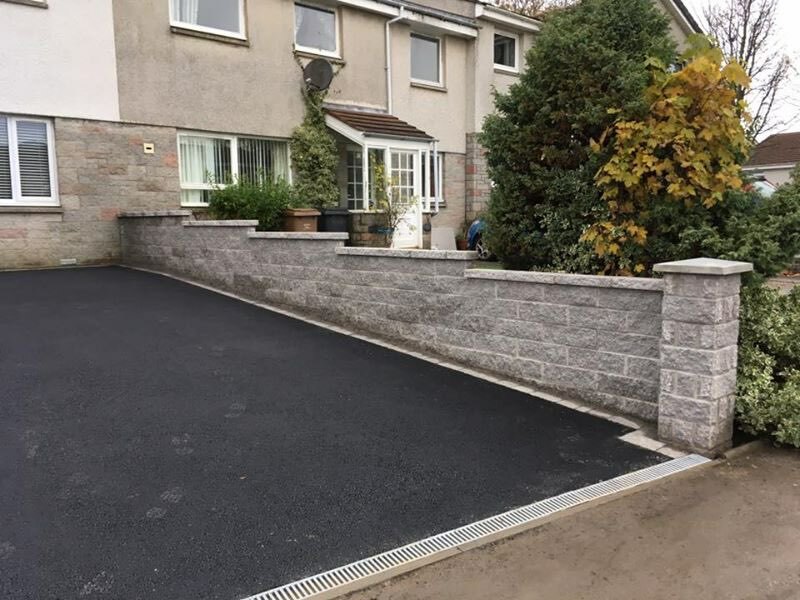 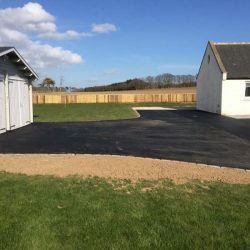 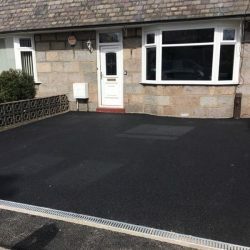 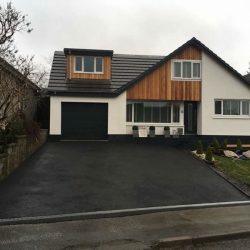 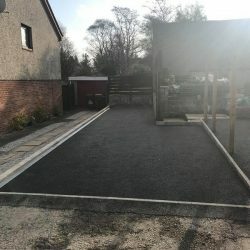 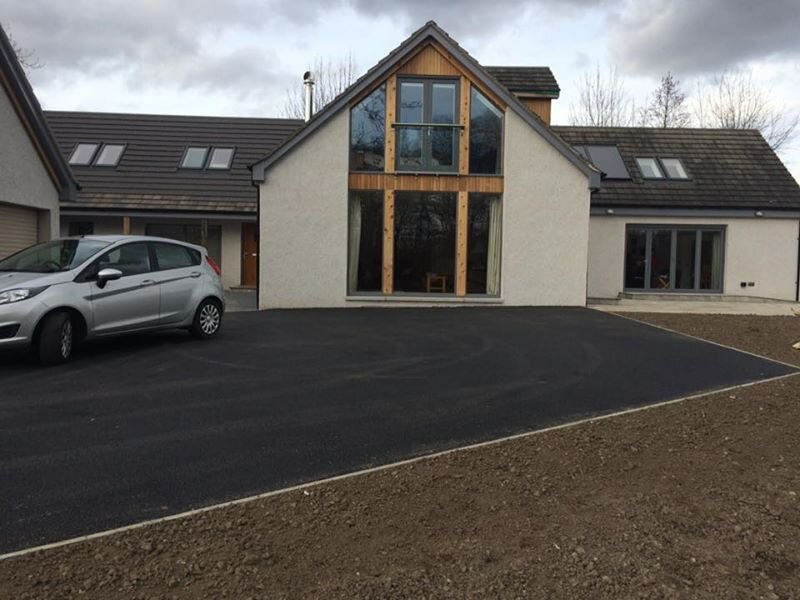 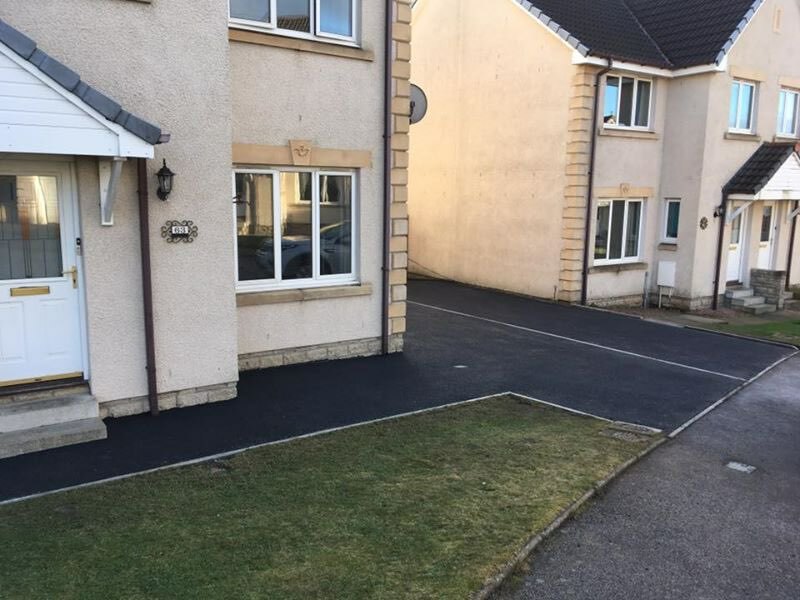 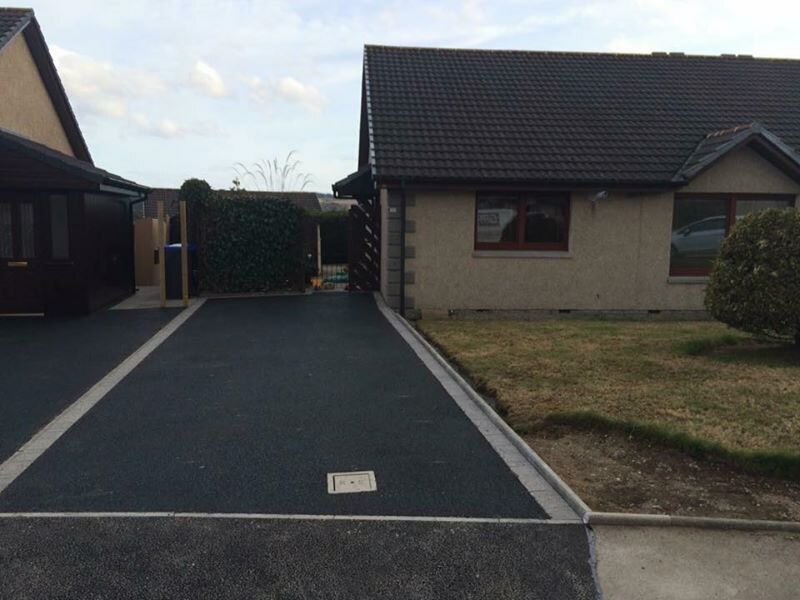 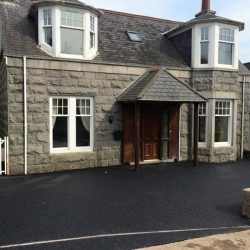 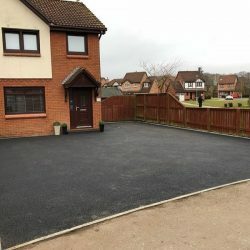 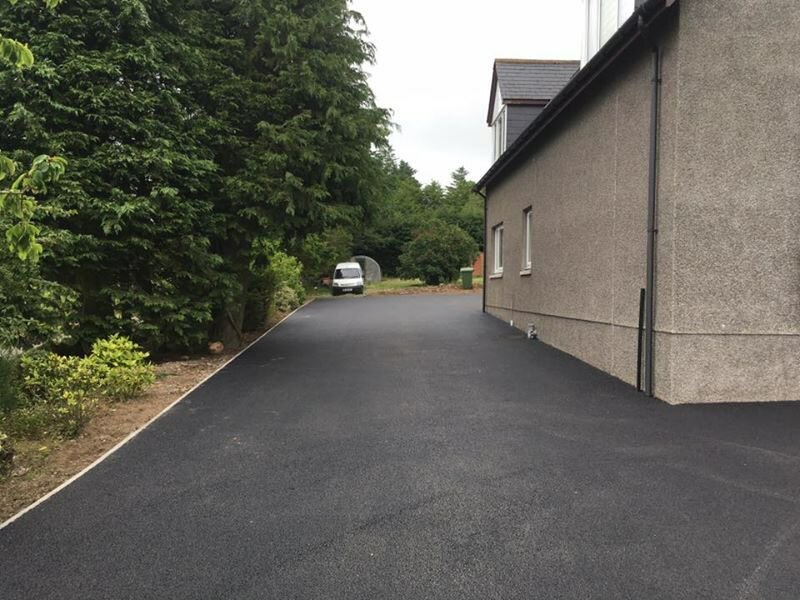 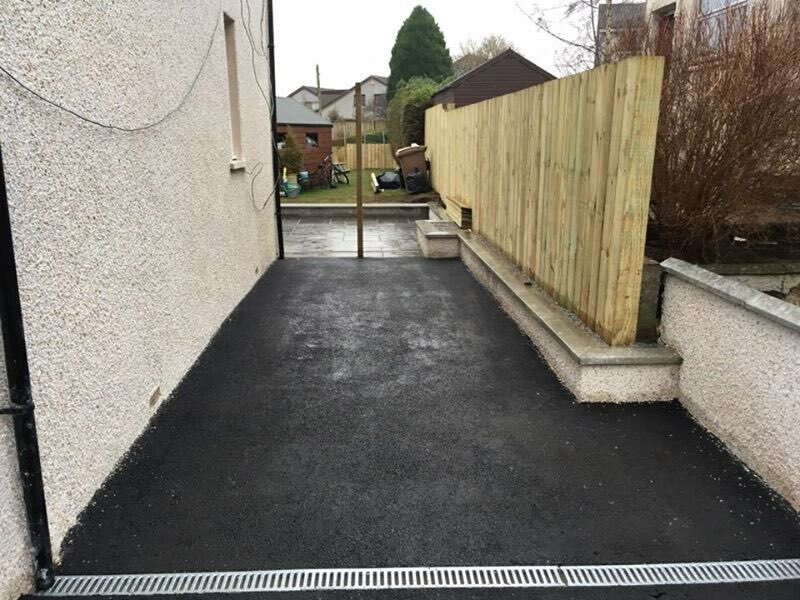 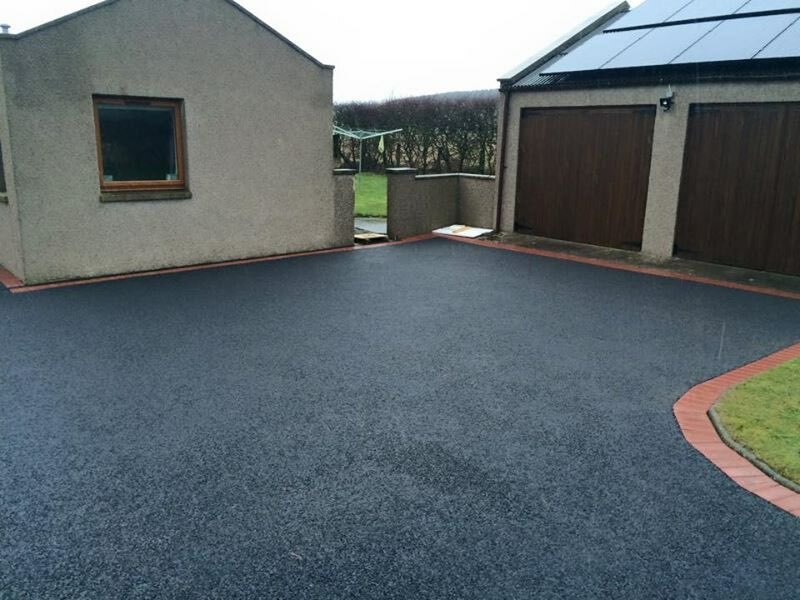 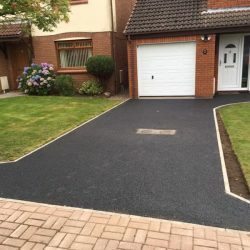 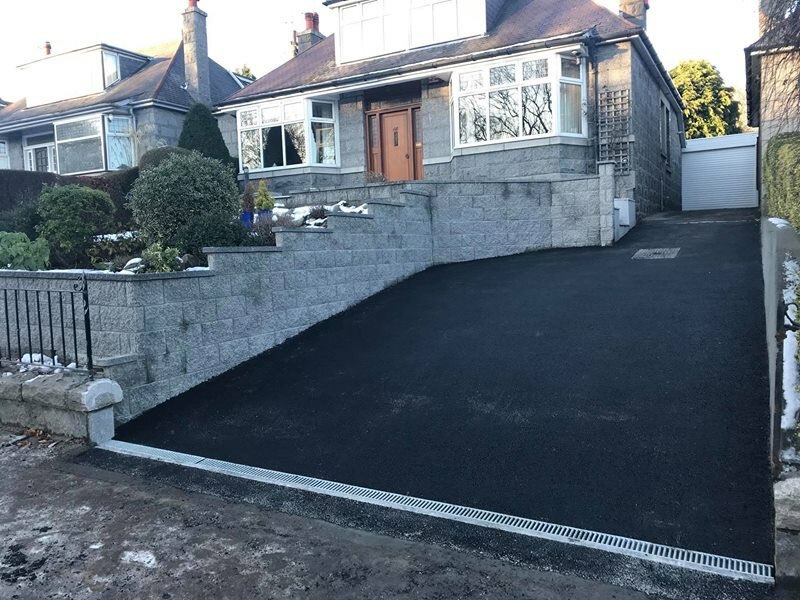 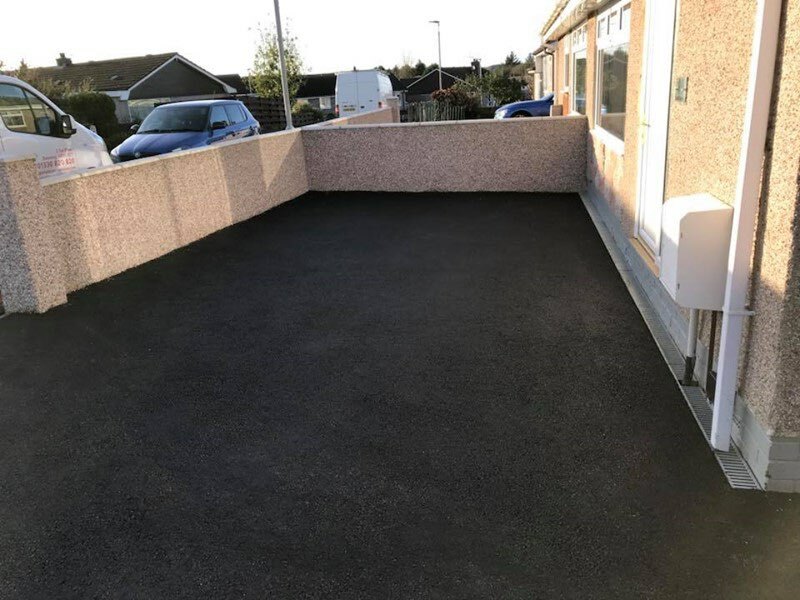 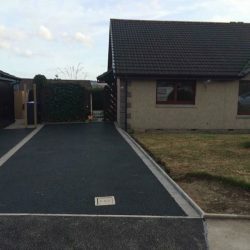 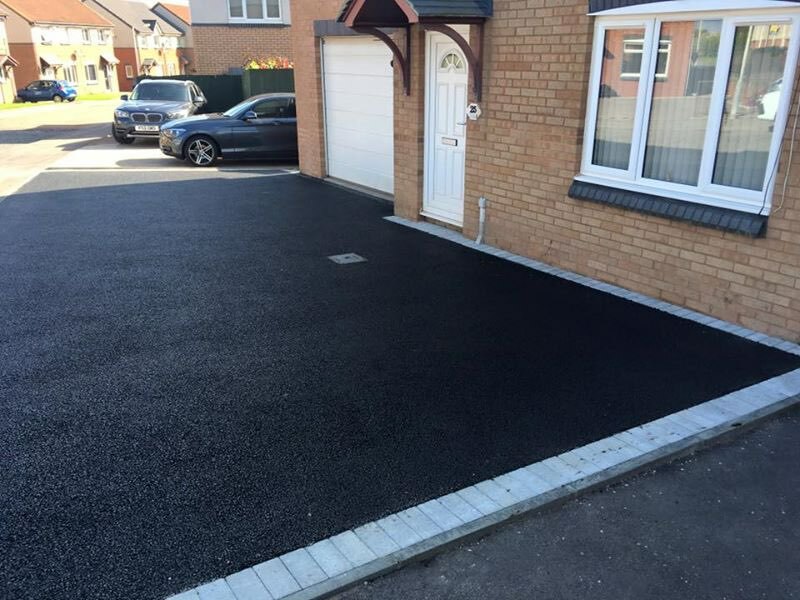 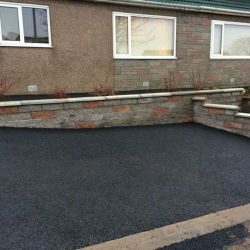 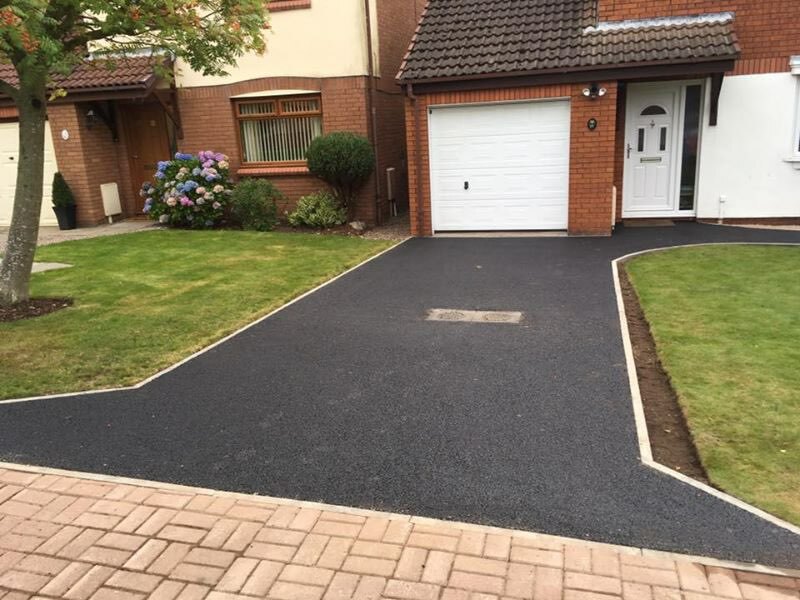 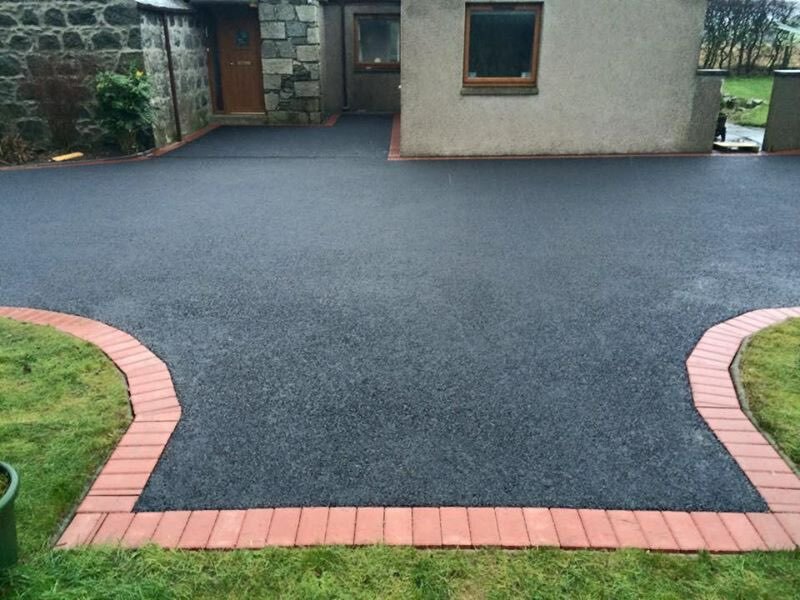 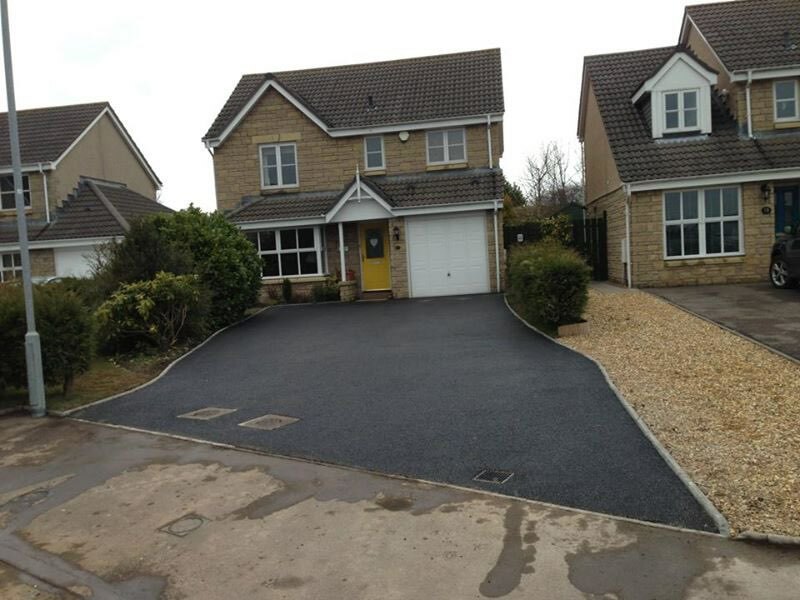 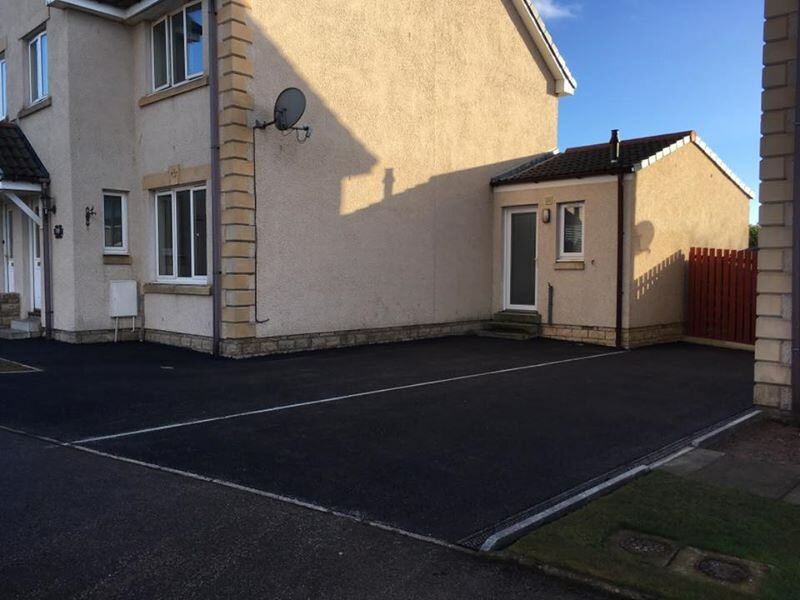 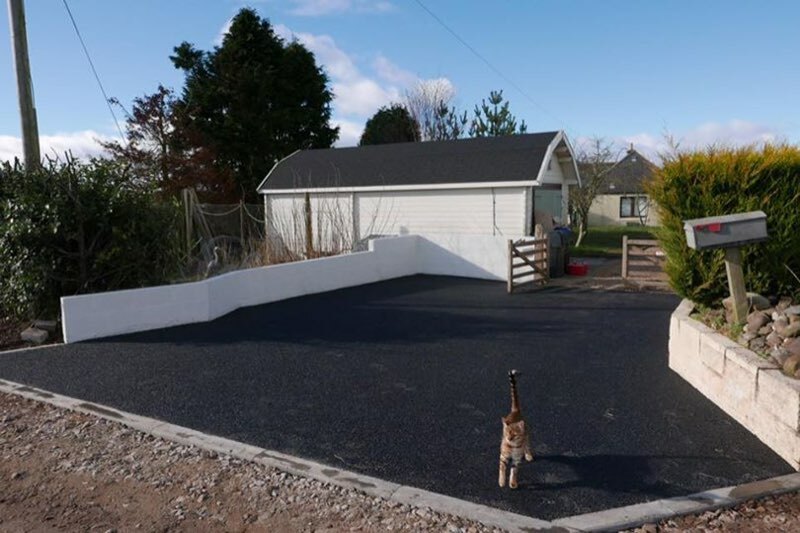 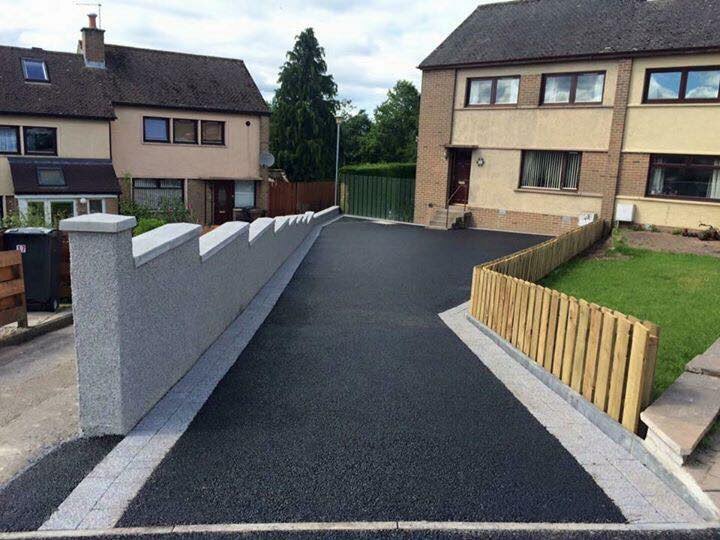 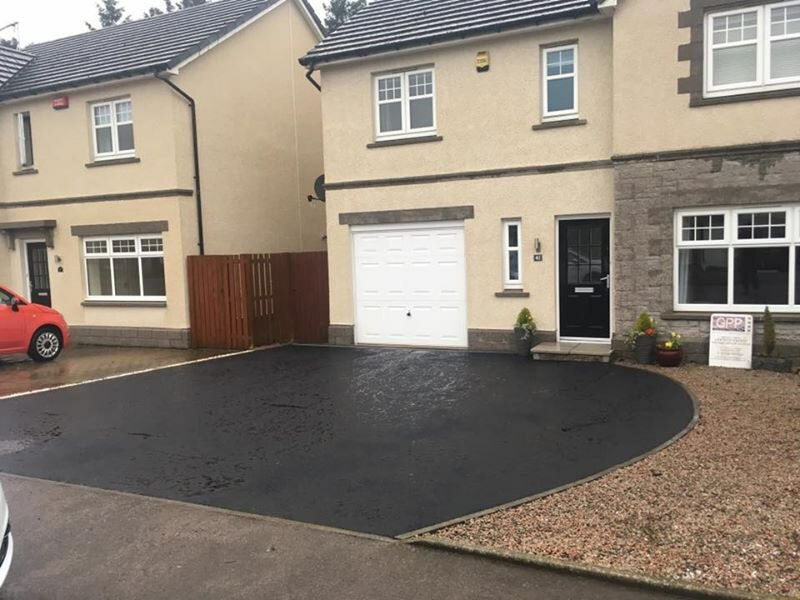 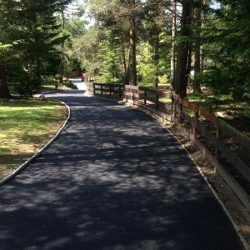 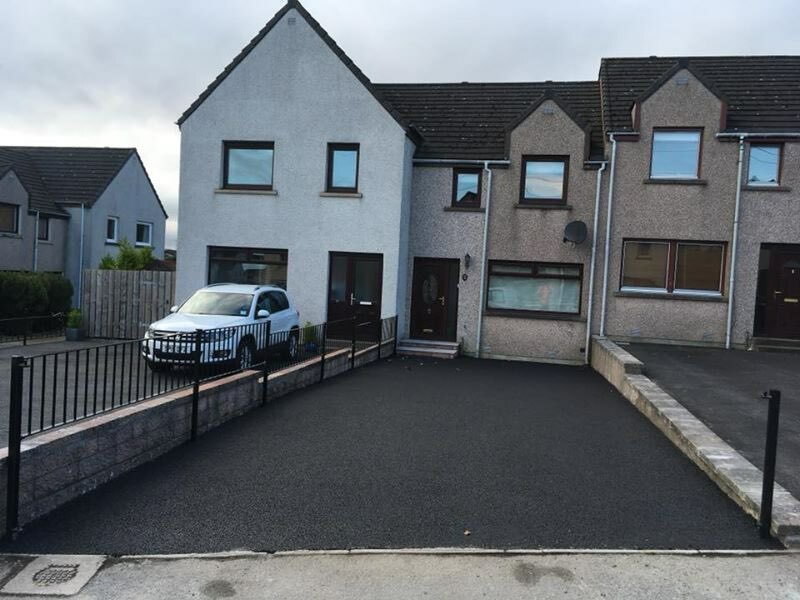 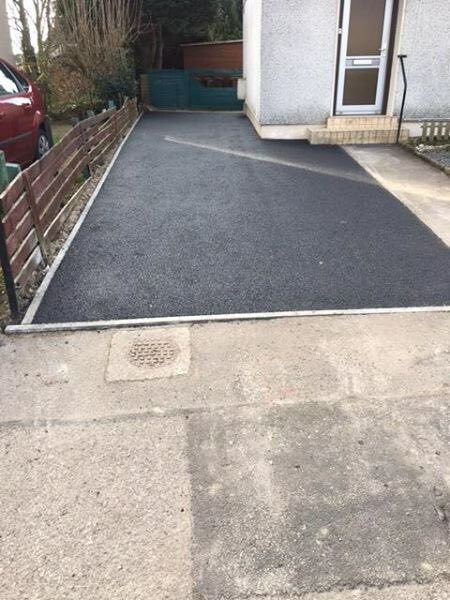 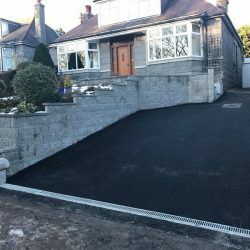 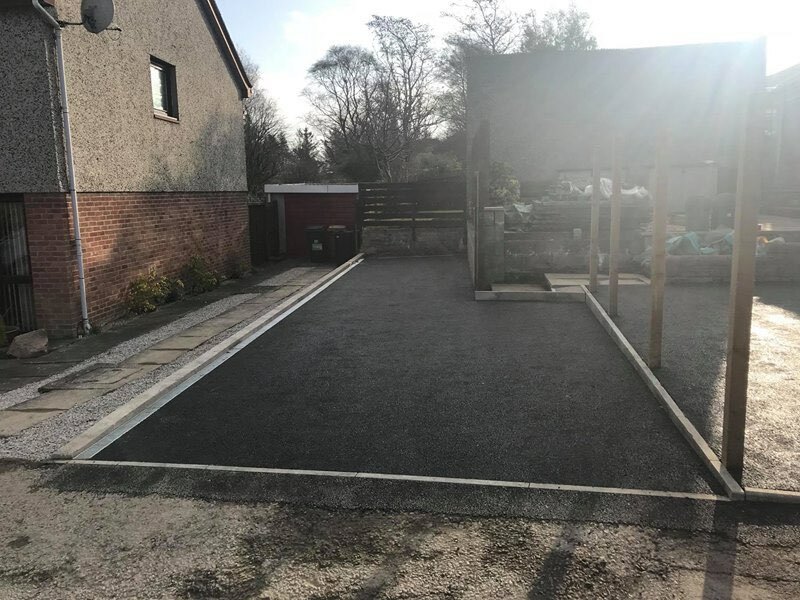 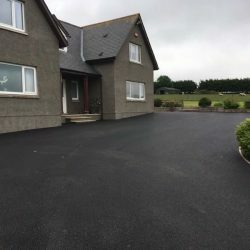 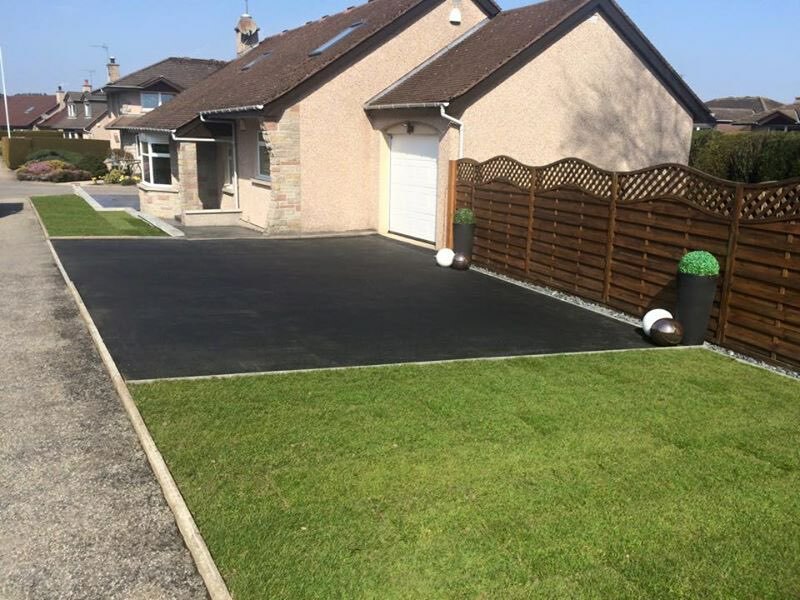 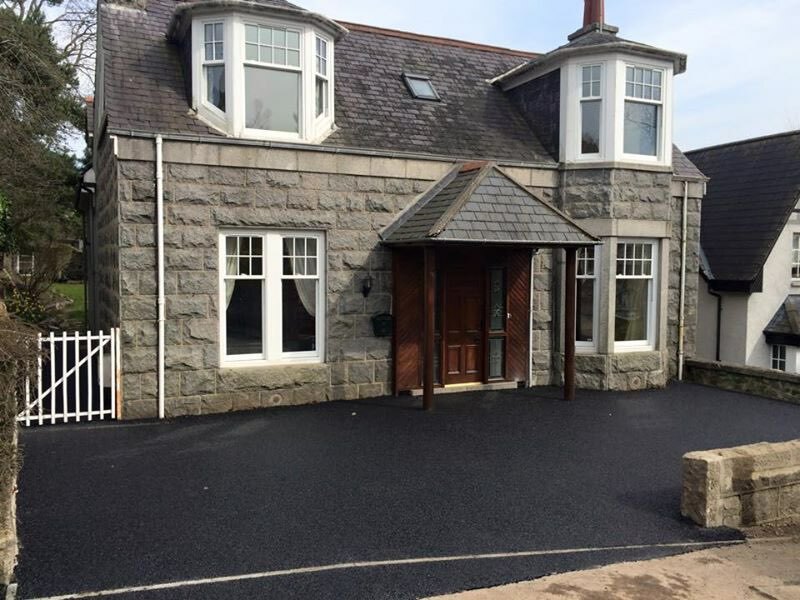 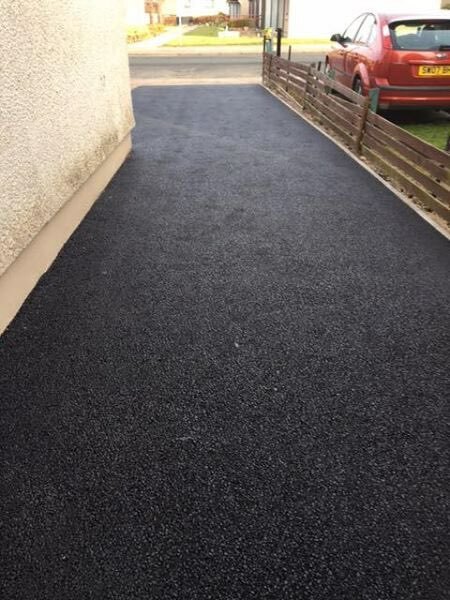 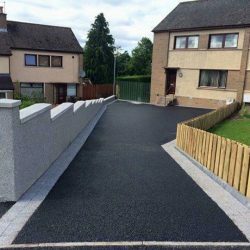 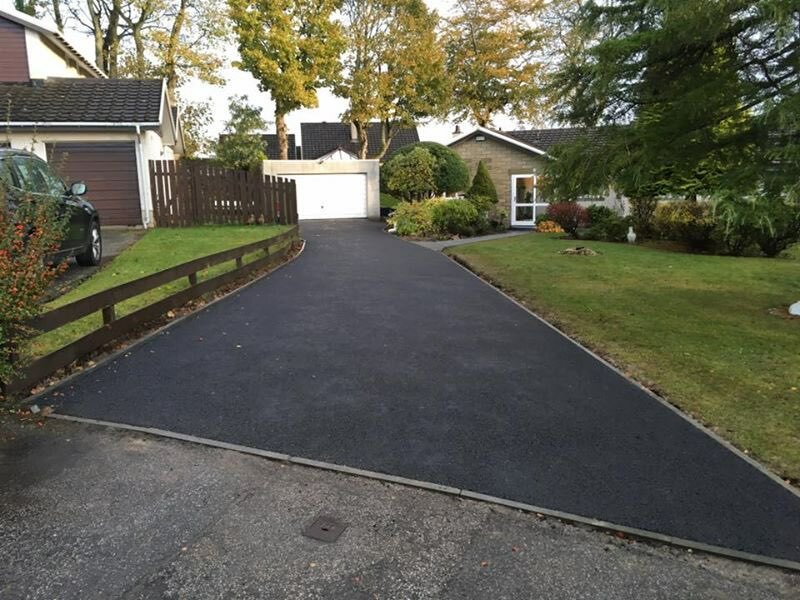 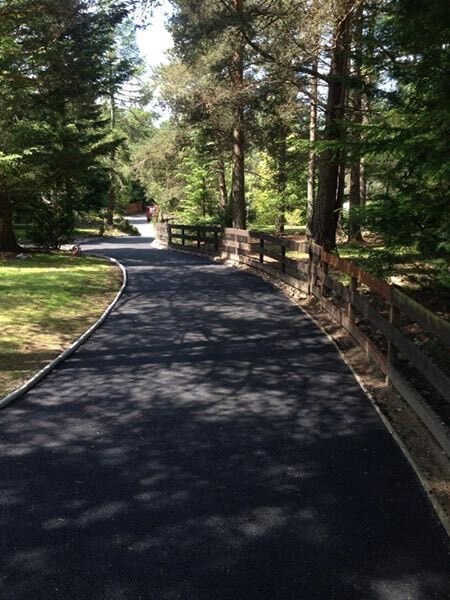 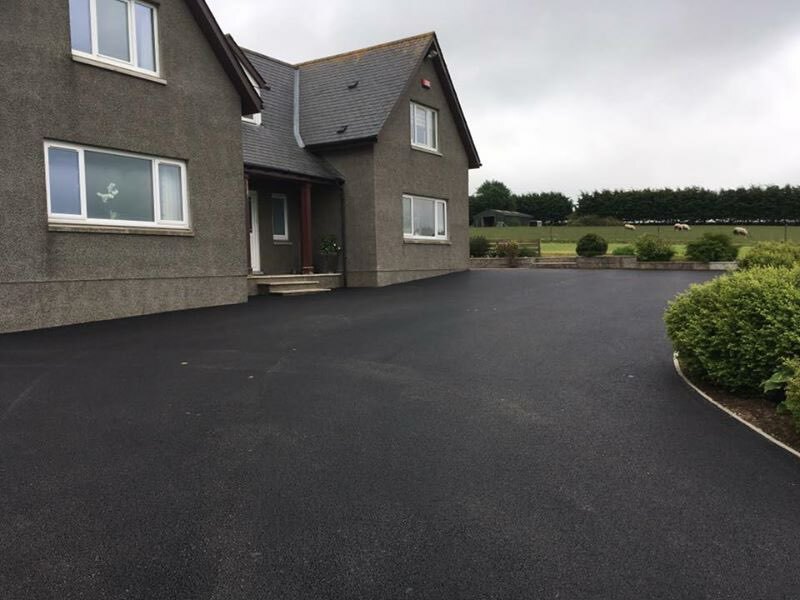 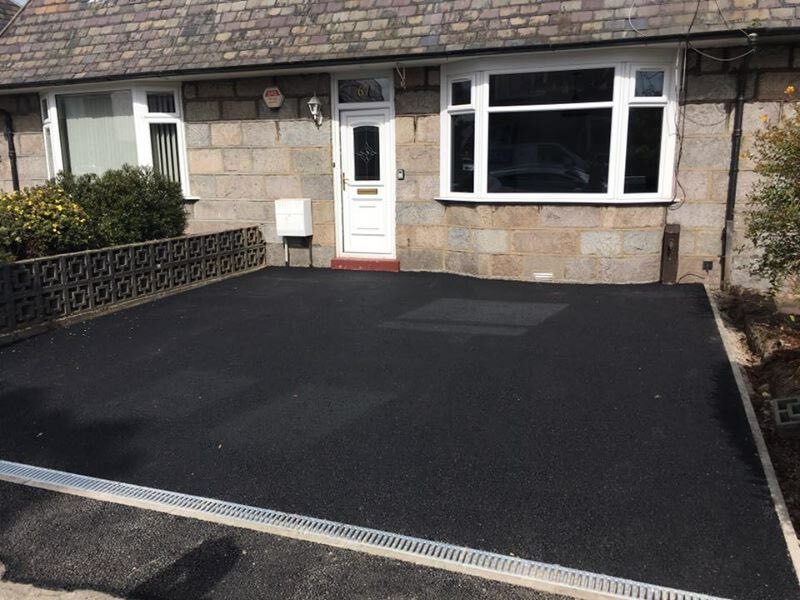 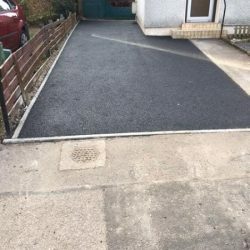 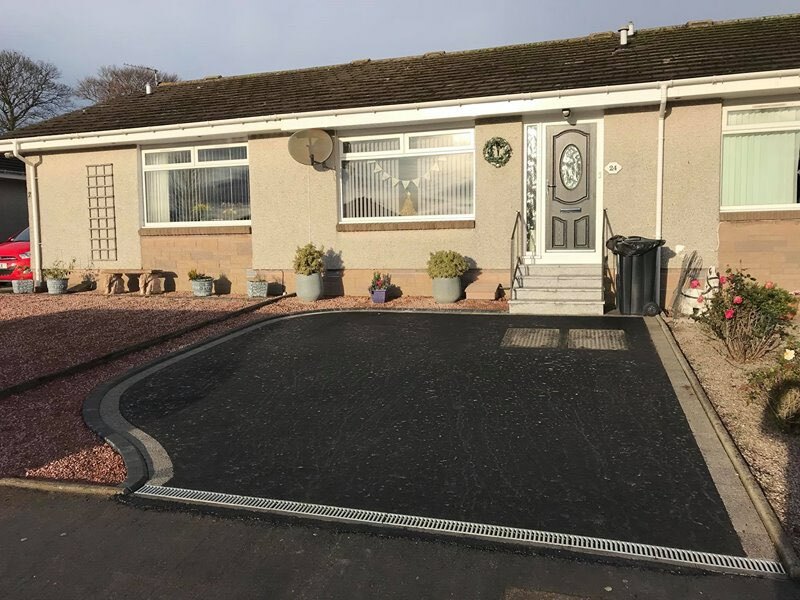 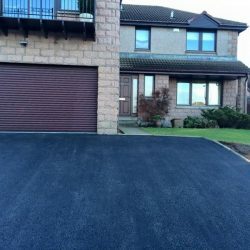 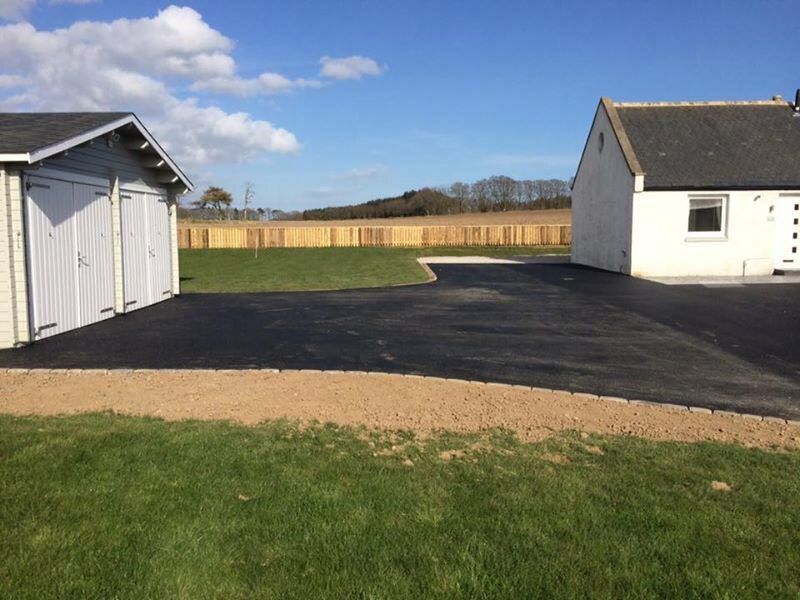 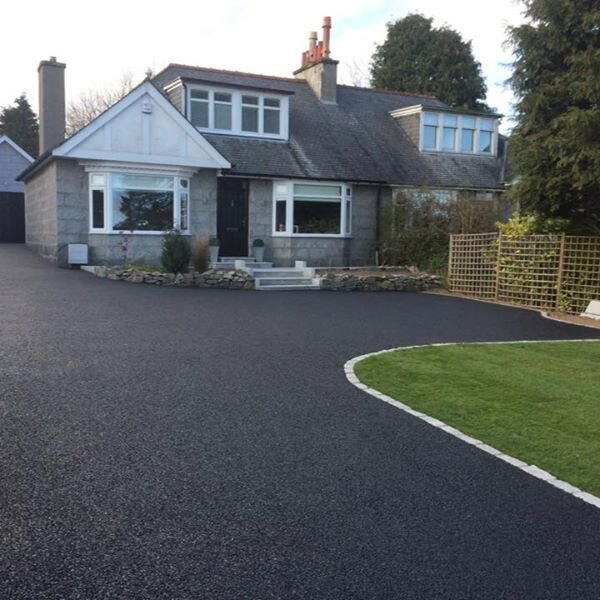 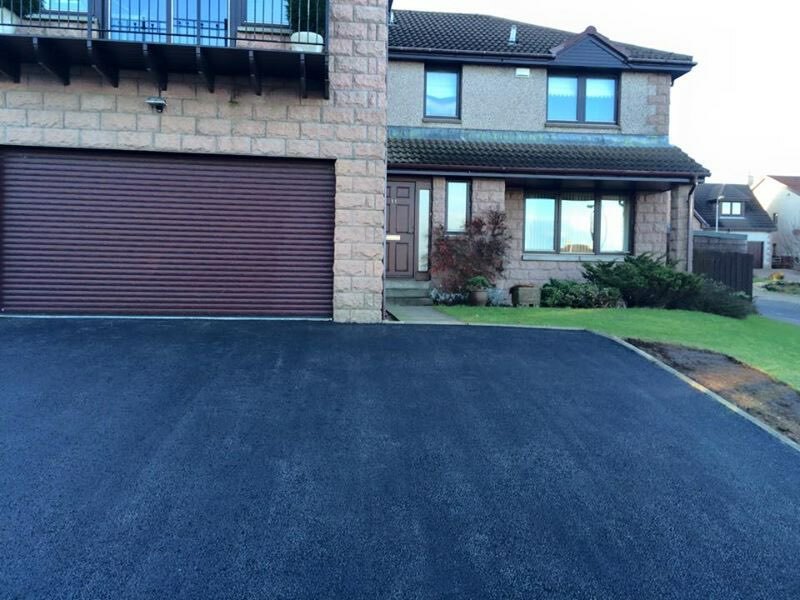 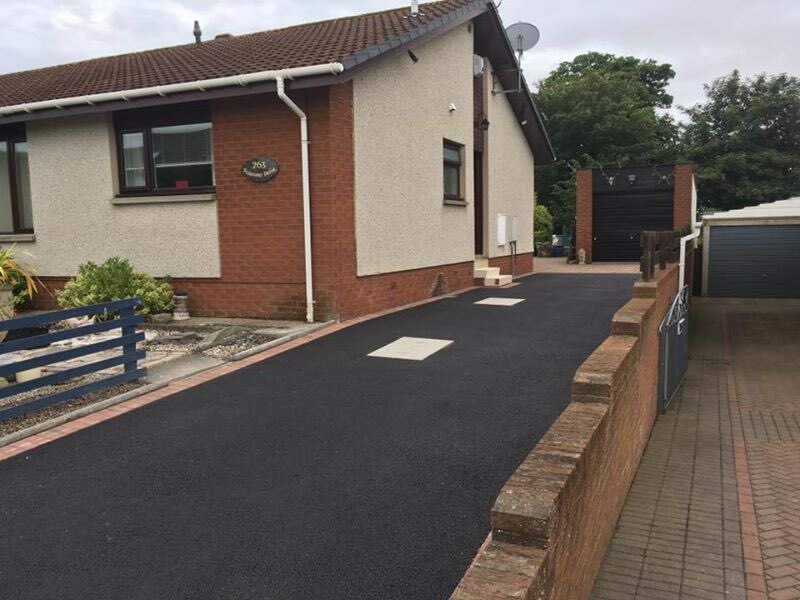 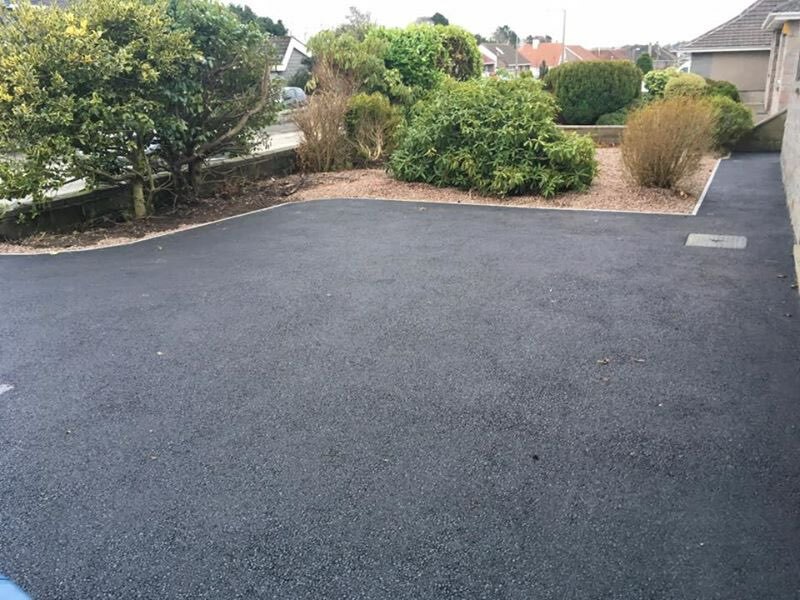 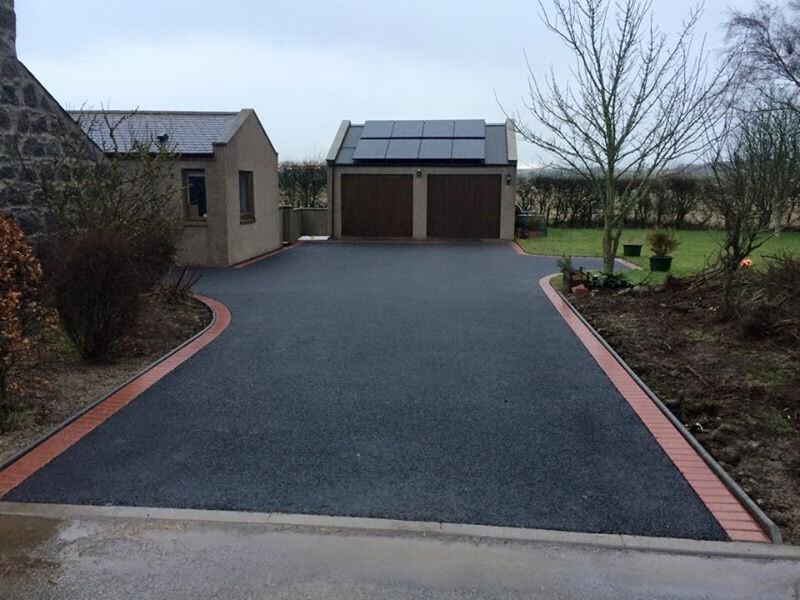 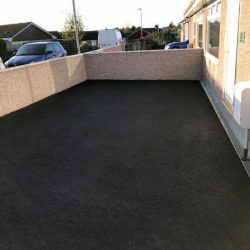 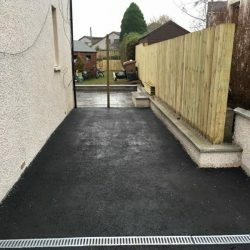 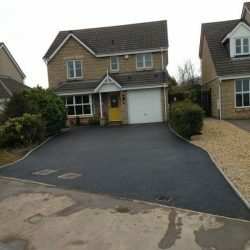 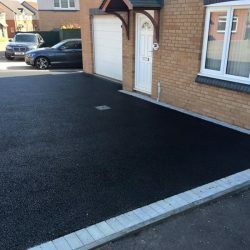 Why choose Grampian Pattern Pave for Tarmac?